You do not need computing expertise to understand how important it is to save your work. 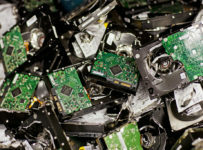 When it comes to producing music, the role of hard drives is often overlooked. However, it should be stressed that backing up your work, having enough storage space, and the using the right kind of external hard drive that suits your music project can actually save you from spending countless hours of redoing your work. You are probably wondering why you need an external hard drive for your music project. After all, you already have an internal system drive where you have tons of space, so you can easily use it for saving your audio files. 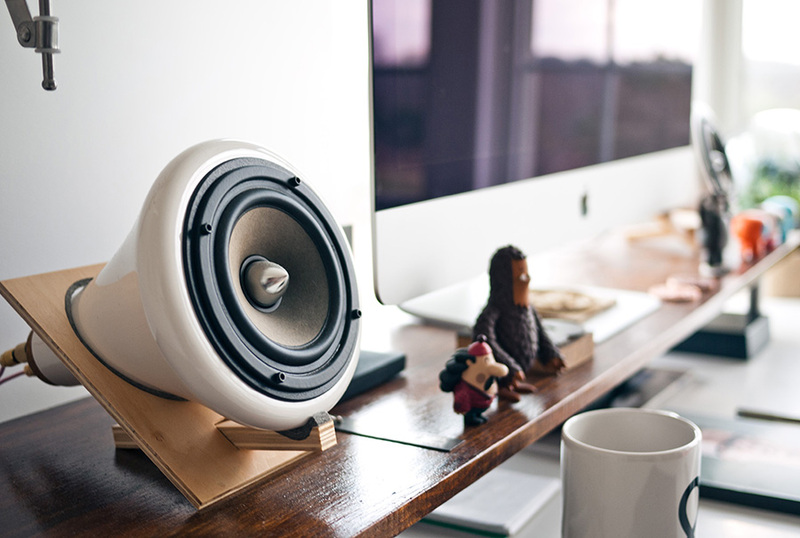 Here is the simple reason why you should have a separate drive for your audio: the system drive is where you have your programs installed, as well as your operating system and items such as plugins and other files. When you use your system drive alone, it can result to performance problems as it tries to read and save audio. For this external hard drive, you have three choices for the capacity: 2TB, 3TB, and 4TB. The device is quite a smart hybrid, which has plenty of attractive features. 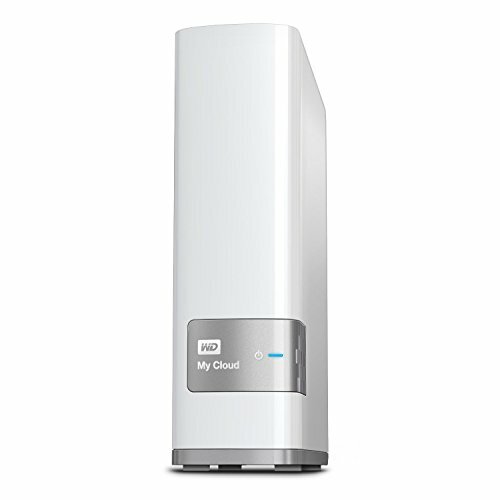 WD My Cloud offers network attached and cloud storage features, which you can get from services like Google Drive and Dropbox. This device has a dashboard that is browser-based and also offers digital living network alliance (DLNA) support where you can use apps to access your drive even when you are away. You can use your smartphone, PC, or tablet just like you would with other cloud services. Compared to cloud storage though, you have a much bigger storage space with WD My Cloud. Plus, you do not have to worry about sharing your music files with another company because they are all in your control. You can use the cloud feature anytime you want and you have the freedom to upload what you need. All these are available for you without paying a monthly subscription fee. Other features of the device include backing up on Windows and Mac using its own backup solution. It also has a USB 3.0 port that you can use to connect it to even more storage. You can use it to start direct downloads or transfers from cameras and other devices. Unfortunately, it does not support connections to networks and printers. There are also restrictions when it comes to the apps you can use, including the fact that they do not have a media player. This means you have to rely on the format your device supports to play your files. This is typically not an issue for Android and Windows, but can be a huge drawback for iOS users. It is also an affordable choice, especially for those who are into producing music just for fun. 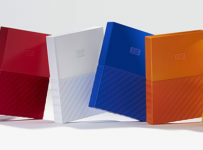 Currently, 4TB is the largest when it comes to single volume portable drive capacities. With the really small size of this Seagate hard drive, it can easily rival other desktop drives that are much bigger than its physical size. After tests performed on the drive, many users believe it is one of the fastest around. Aside from being a fast device, it also has some useful features for music production, including the ability to back up local data, content from social media, and mobile devices. The drive does seem like one of the best options for those who want to carry their home videos or music library on the go. Meanwhile, this portable hard drive comes with some limitations. One is it does not provide a long warranty compared to other hard drives on the market. Another downside is that it does not provide security, so anyone can simply access the contents of the drive without your permission. Nevertheless, you can use this external hard drive as a helpful piece of backup software for the music or audio files you create. Plus, you can enjoy a 200GB subscription to Microsoft’s online storage, OneDrive, for two years for free. Users looking for a way to not only save the music they have produced, but also to boost the performance of their computer big time can look into the 850 EVO from Samsung. This device is available in 120GB, 250GB, 500GB, 1TB, and 2TB capacities. It features a SATA3 interface and TurboWrite technology. This particular technology allows the drive to use a part of its flash memory as a zone for buffering. What happens here is that when you save your audio files, the data is transferred to that portion of the memory at fast speeds. Meanwhile, when it is idle, the data will be moved to the primary storage from the buffer region. As a result, the write performance is much faster. Additionally, you do not have to enable TurboWrite since it is automatically turned on. Another feature that is found in this Samsung device is Real-time Accelerated Processing of I/O Data (RAPID), which allows it to use the available RAM in the system for input/output caching. This feature can help boost the performance of the computer. Although the device promises to provide high write speeds, it is not the fastest on the market, particularly for copying. It is a good deal if you are searching for a reliable internal drive for storing music. 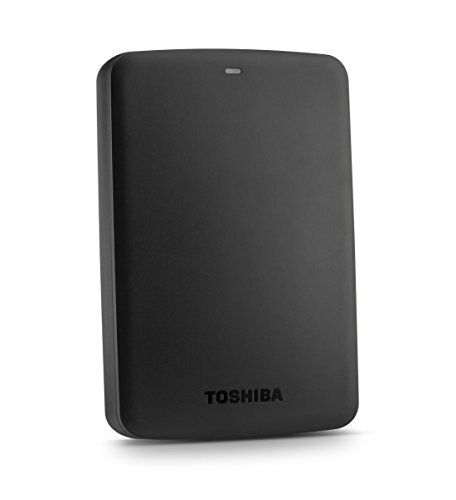 When it comes to portability, this Toshiba hard drive is one of the best options for you. It is designed just a little bit bigger than a card deck, making it easy to take your files with you whenever and wherever you want. The available capacities for this device are 500GB, 1TB, 2TB, and 3TB. Toshiba Canvio Basics is indeed basic as it is very easy to use. You just need to plug it into your computer using its 3.0 USB port. If you have a Mac, you can still use this hard drive. However, you will need to reformat the device first to a compatible format. It may sound difficult, but it is actually quite easy to do. Because it uses a 3.0 port, it is much faster than those that still use the 2.0 technology for USB ports. The rotational speeds for this hard drive can reach up to 5,400 RPM. Plus, it includes an internal shock sensor as well as ramp loading technology to help you keep all your files safe in the storage. This OWC storage unit is another good option for music making projects. 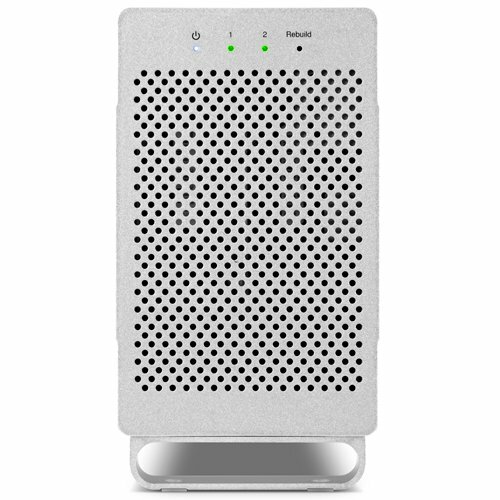 It comes with a wide range of configurations, while offering storage capacities that start at 2TB up to 20TB. 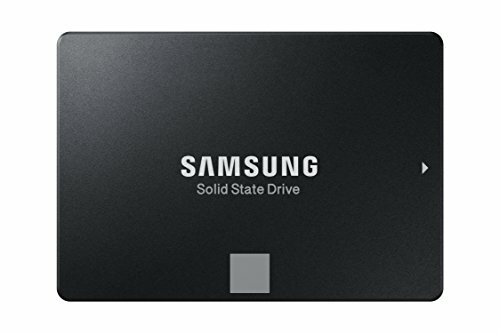 There are two hard drives that the RAID holds, which can either be a spinning media or a solid state drive. It comes with a piece of installation software, along with a detailed user guide, Thunderbolt cables, power and USB. With 0 as the default setting, there are four different configurations for RAID and they are all controlled using a rotating switch found at the back of the device. Configurations are RAID 0 to 1, independent discs, and spanned discs. The default setting will provide the user with the fastest performance the device can offer. Note that when you change the RAID settings, it will erase all the data you have in the drive, so make sure that you back up first before changing. The device is unquestionably small, fast, and quiet. Setting it up should not take more than two minutes. Once you are done setting it up, it will work just like other hard drives. This hard drive offers 1TB of storage space, although you can also find it in 2TB and 3TB capacities. 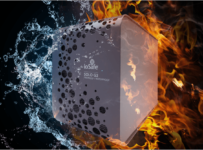 For the 1TB version, it comes with a 32MB cache, along with a spinning speed of 7,200RPM. Transfer speeds are extremely fast and there are two 500GB platters as well. These days, hard drives are hitting at least 2TB capacities, so the 1TB options are becoming much cheaper than ever. 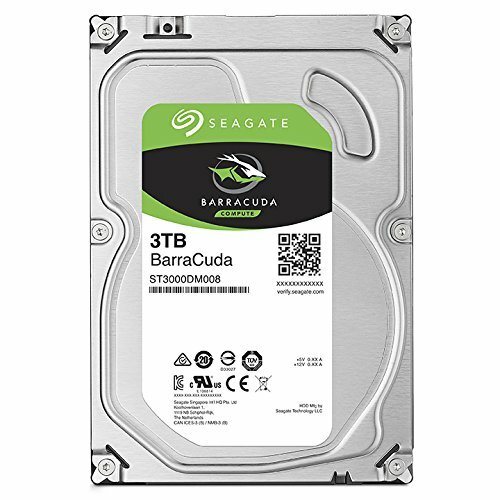 If you are looking for a more economical option and you know you do not really need very large storage space, you can choose a 1TB capacity hard drive, such as the Seagate Barracuda. Although it is not as big as the other devices on the market today, you can be sure it will help improve the performance of your computer, especially during the writing process. Tests have shown that the Seagate Barracuda 7,200RPM achieved write speeds of almost 80 megabytes per second. Meanwhile, the read speed is around 83 megabytes per second. As for copying data folders from one drive location to another, it can achieve a speed of over 32MBPS. These speeds tell you that the hard drive is indeed very quick – even quicker than other high performance hard drives. 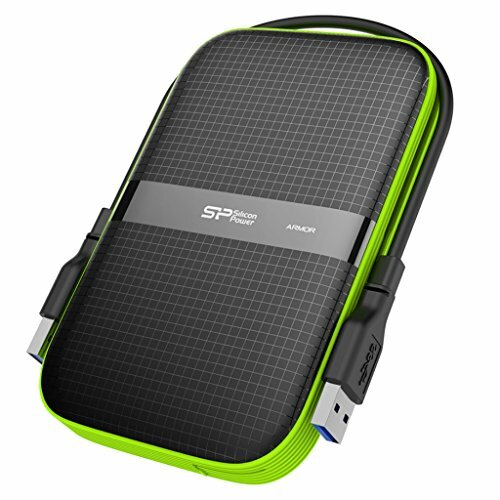 If what you are looking for is more than a fast portable drive, but also comes with great durability, you are in for a treat from the Silicon Power Armor A60. It is an affordable choice for music production that can withstand drops and dirt. It is also water resistant, which may be useful for you if you are always on the go. Unfortunately, this drive does not use the micro USB 3.0 cable, which is traditional. The hard drive does not also include a piece of software for backing up. You will also find that it is quite bulky compared to other options in this list. Nevertheless, it is a great deal if you want a device that can survive rough handling. 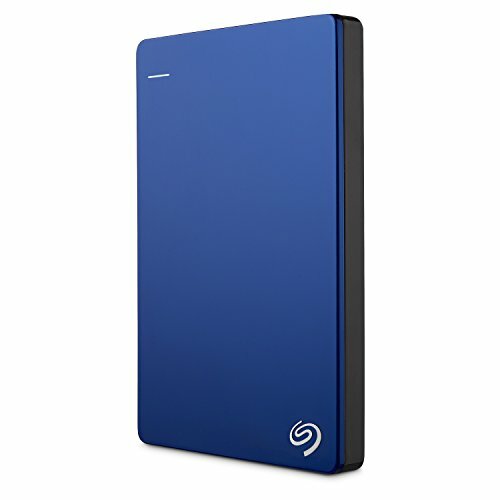 The drive is available in 1TB and 2TB capacities. We’ve also written a really useful guide on rugged external hdds here. This hard drive is especially made for musicians, filmmakers, and other creative professionals. It is available in 1TB version, but you can also choose bigger capacities as there are 2TB, 3TB, and 4TB versions as well. The price can set you back, but if you are willing to pay extra, this may actually be what you are looking for. Glyph Studio offers a generous warrant and is quite speedy in writing and reading, too. 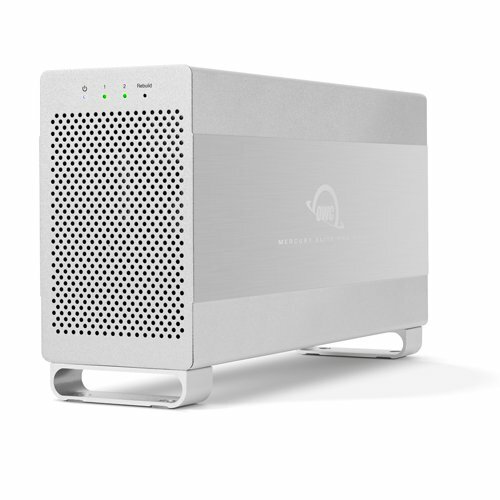 The mains-powered drive supports connections through USB 3.0 using a square Type-B connector, plus Firewire 800 and eSATA. The drive is formatted with HF5 Plus that can support very large files, which may be ideal for you if you often work with RAW or masters files. To record and play music files without a problem, you need a separate dedicated hard drive. The eight external hard drives listed above will help you with your music production tasks. Whether you stream several music tracks in real time or you use lots of effects on your audio files, you can lift the burden on your system drive with the help of a reliable external hard drive. 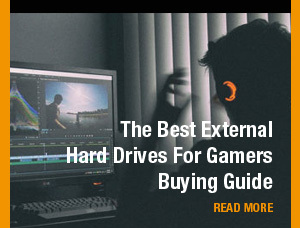 We have a variety of guides on external hard drives for various uses, such as the best external HDDs for Photographers and best gaming external hdds. Go check them out! Also there’s buyers guides on 500GB external hard drives right up to 8TB hard drives.